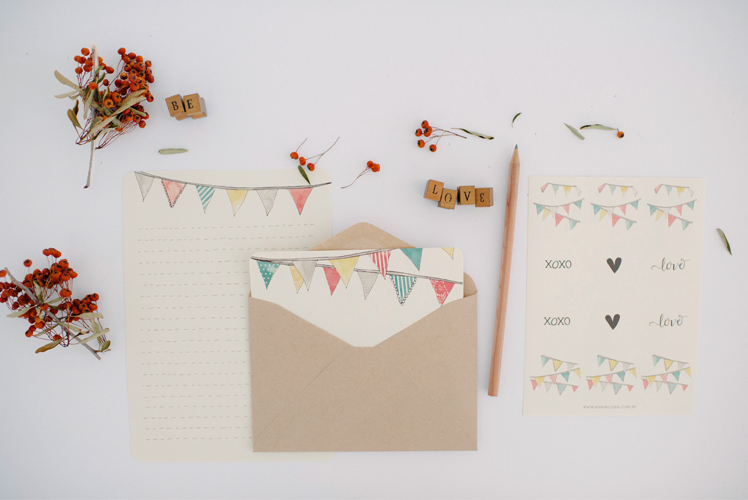 FK chats to the lovely Jessie about her sweet stationery label, An April Idea! 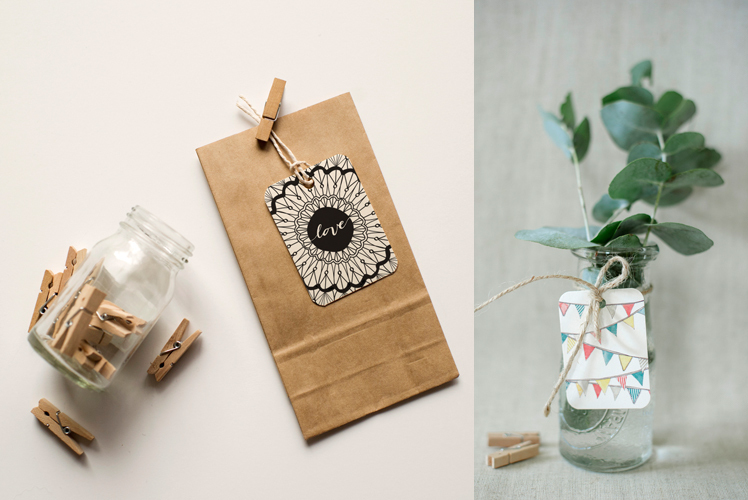 You can find Jessie’s amazing designs at the upcoming Brisbane Markets! Tell us a bit about An April Idea and what we can expect to discover? 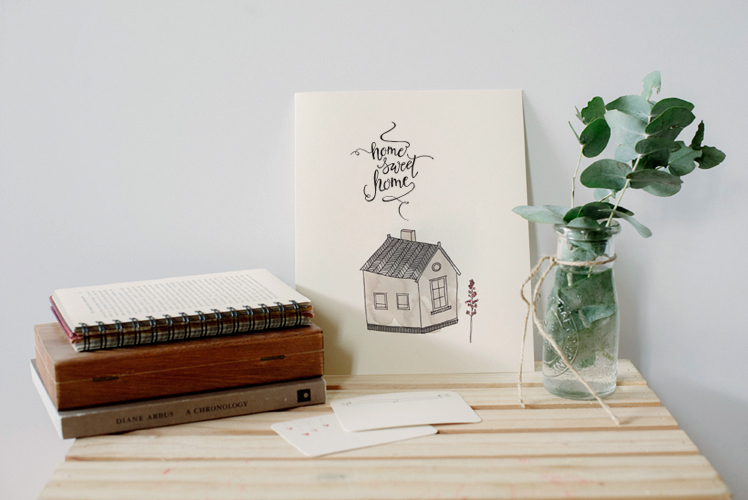 An April Idea is a boutique stationery brand from Brisbane, Australia. My illustrations (Moose loves Raccoon) started as an entry for an art show when I was studying Graphic Design at university. The art show never ended up happening, but when the opportunity came up for me to design my own card range, I remembered these little guys and decided to use them. The designs have all really evolved from there. 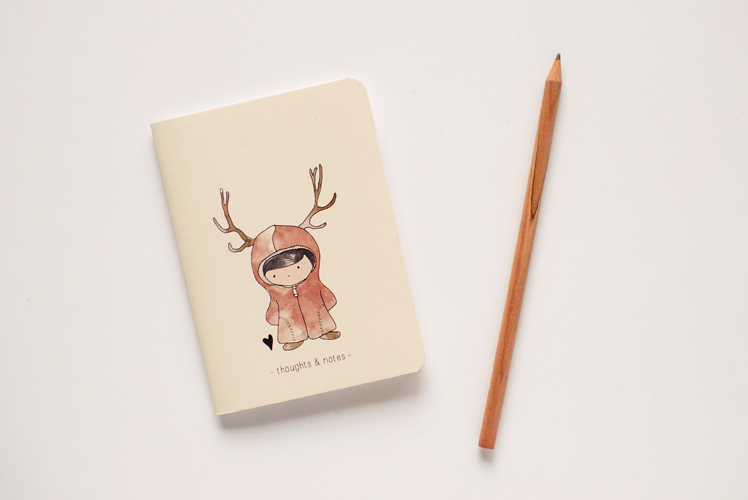 The range features whimsical hand-drawn illustrations, designs and calligraphy on cute stationery pieces, such as greeting cards, gifts tags, writing sets and notebooks. 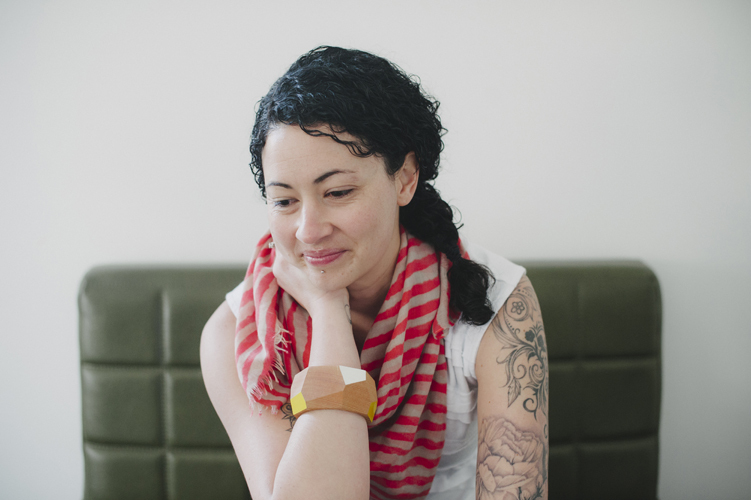 What is your creative background and how did it lead you to where you are today? I have always been into art – drawing, painting and making. Luckily I had a great art teacher in my last year of school who wanted me to go to art school. This made me consider what other creative career options were out there. I ended up doing two degrees, one in Interior Design and then decided it would be fun (???) to go back and get another one in Graphic Design. I bounced around a few design studios and then I was lucky enough to find a business partner who wanted to fund a card range. I just LOVE that there is so much encouragement in the creative industry now, and that there are so many careers to be made in it. Which other stationery labels do you love? What inspires you? I love texture, old signs, typography, nature, especially succulents and dried sticks, animals – particularly anything cute and fluffy. I am inspired by all forms of design, I even find a shape or colour will set me off, they spark an idea in my mind and a design flows from there. What is your workspace like? What is your creative process? I find one of the biggest challenges of having my own stationery range is finding the time to actually spend on new designs. Most of my day is taken up with marketing, managing the warehouse, picking and packing orders, website maintenance, social media, etc. Also finding the time to promote the brand can be really difficult as well. What I love is not really having anyone to answer to! I just do my own thing and am so lucky that people like the end product! I love that there are technically no rules and no limits, only the ones you set for yourself. You can do or try anything and there is no right or wrong, just people’s perception. I consider it very freeing. What can we expect to see from An April Idea at the upcoming Brisbane Markets? 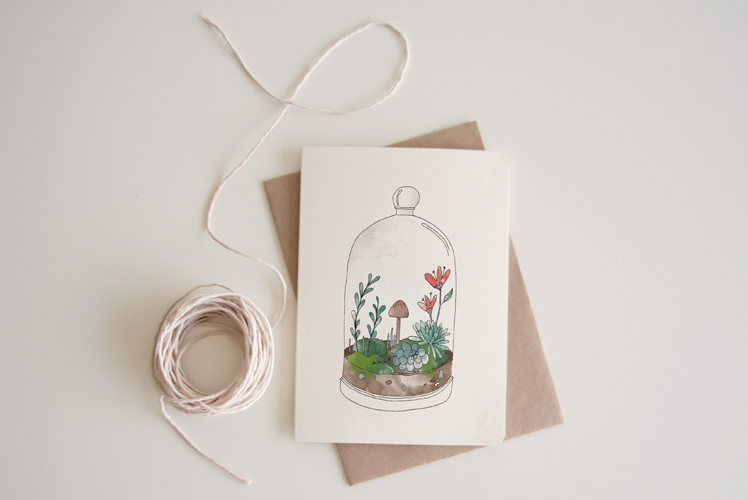 I have just designed a whole bunch of new illustrations, so I am excited to debut them at the Brisbane markets! 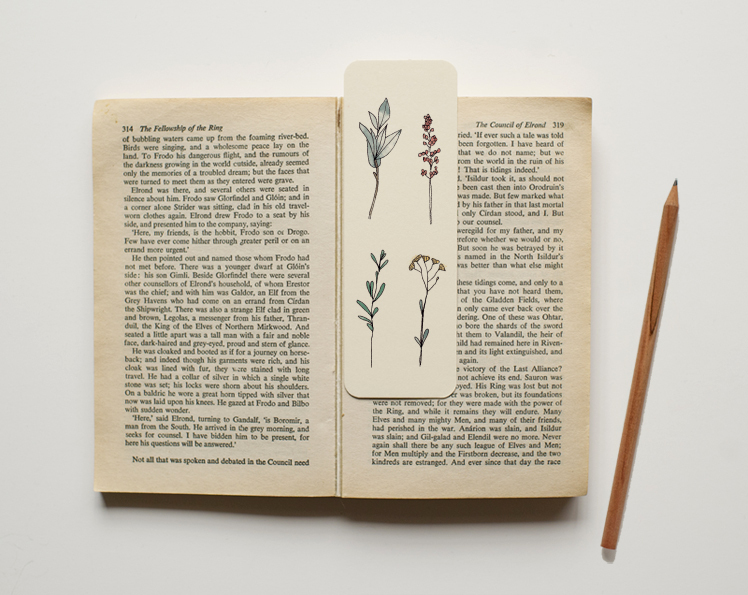 You will see my cards, bookmarks, writing sets, stickers, prints, notepads and notebooks and more. 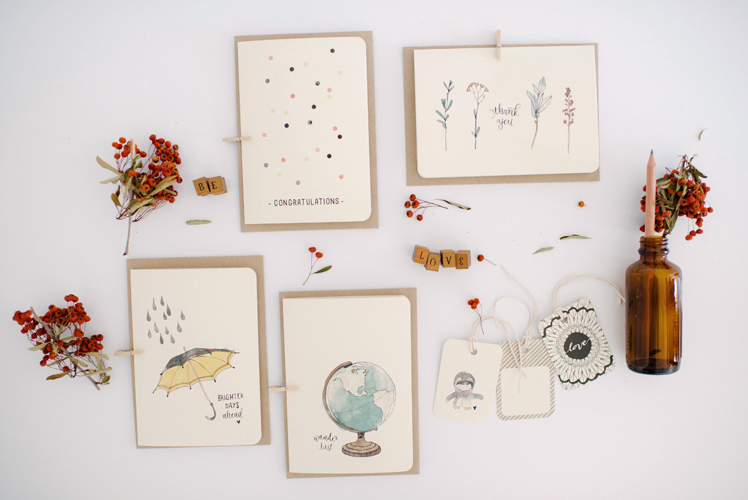 All my products are printed on a luscious cream card stock, printed locally in Australia and are handmade with love! I love you work Jessie! I find it really fresh and beautiful.